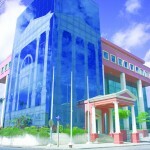 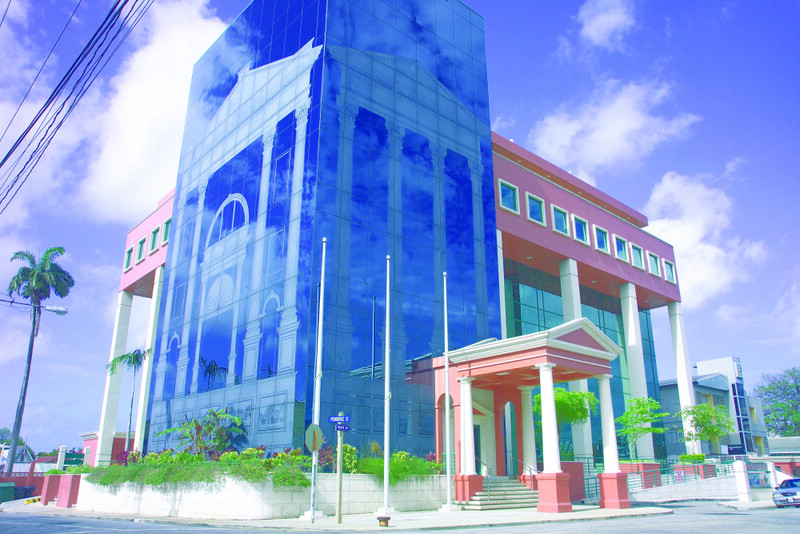 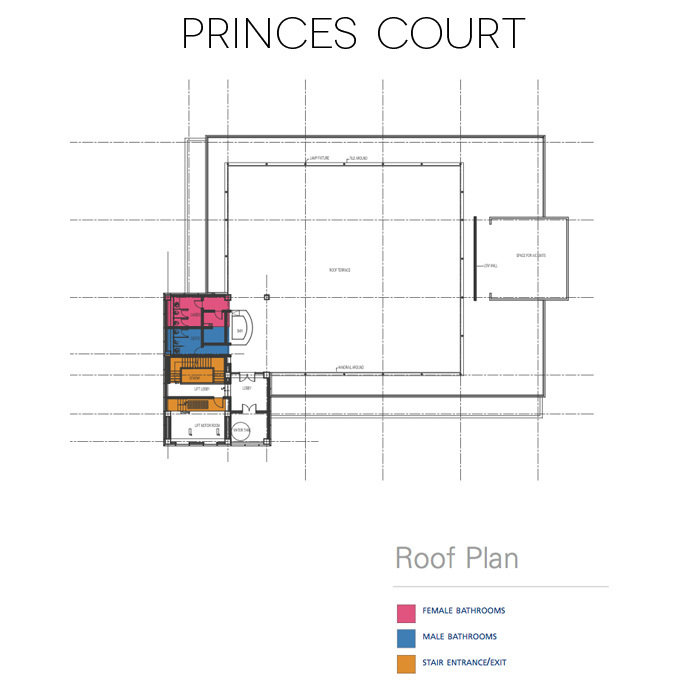 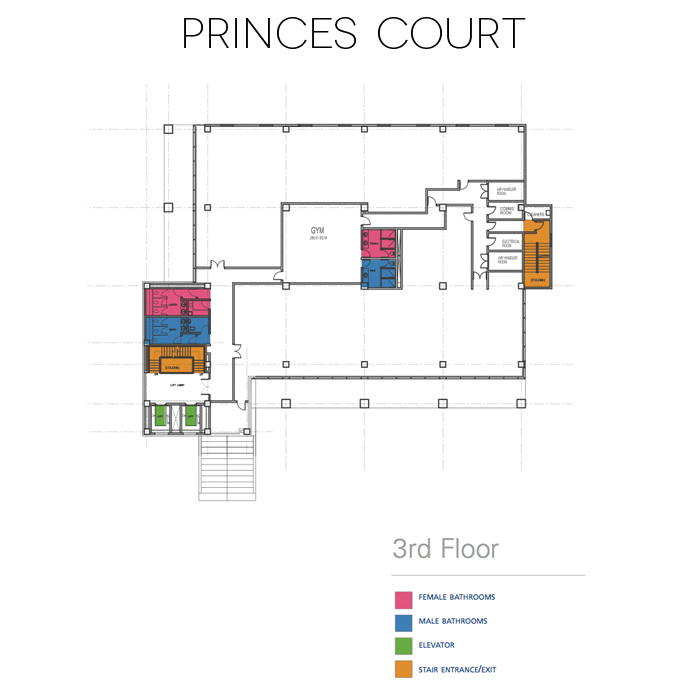 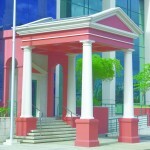 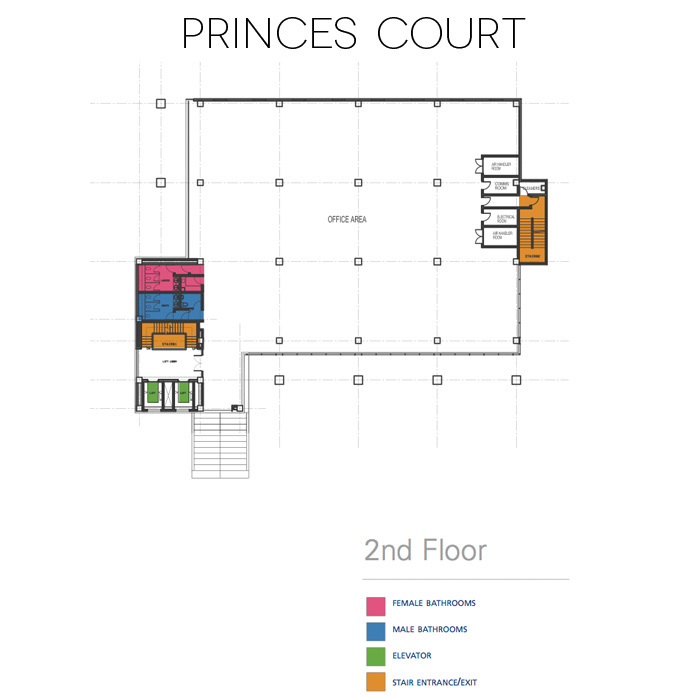 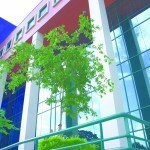 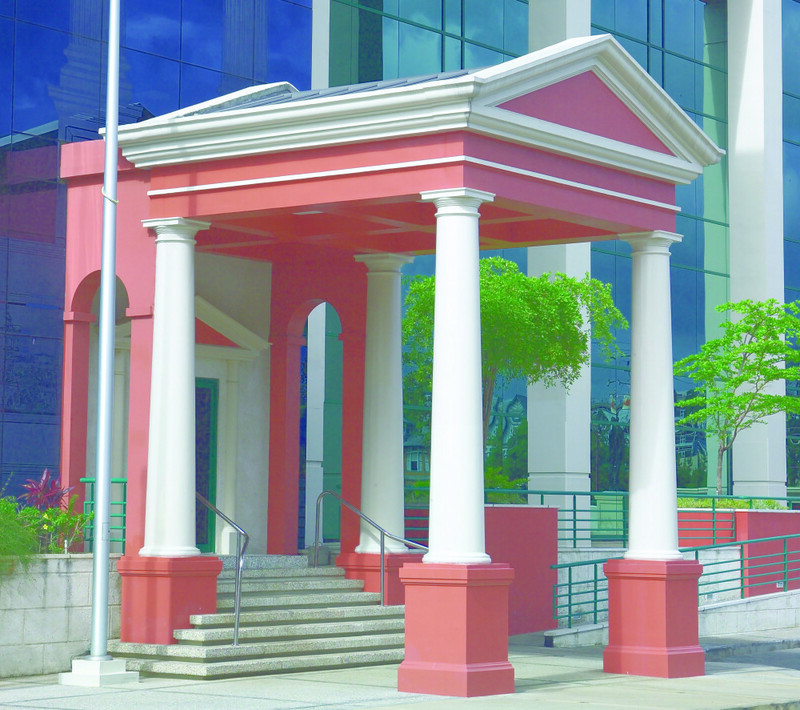 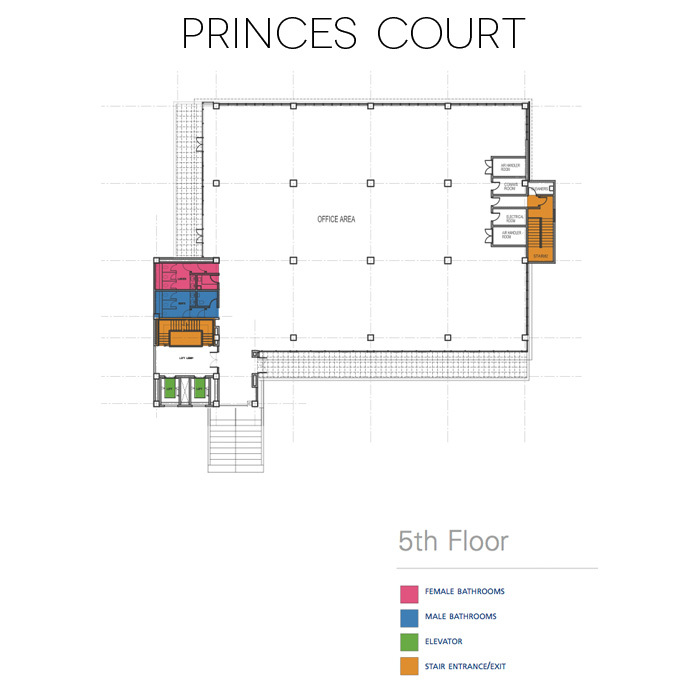 Princes Court mixes elements of historical Trinidad with the modern. 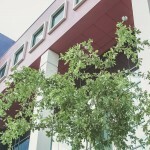 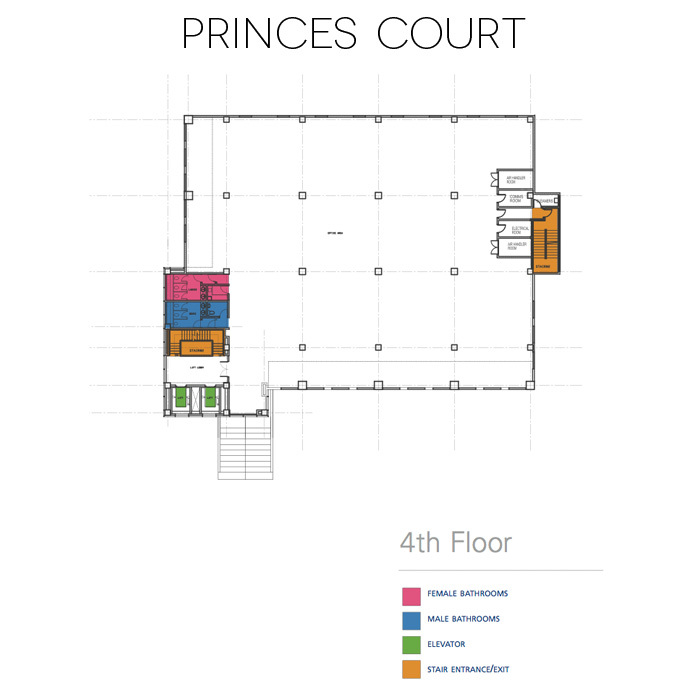 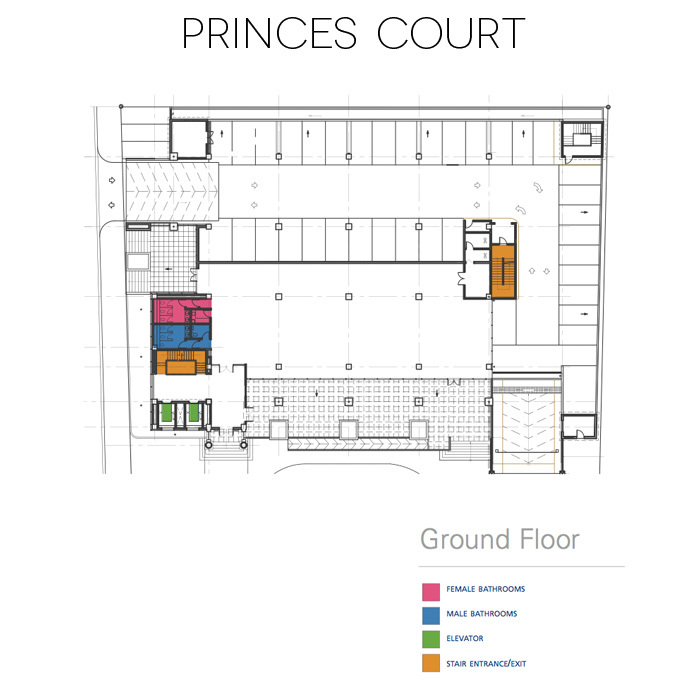 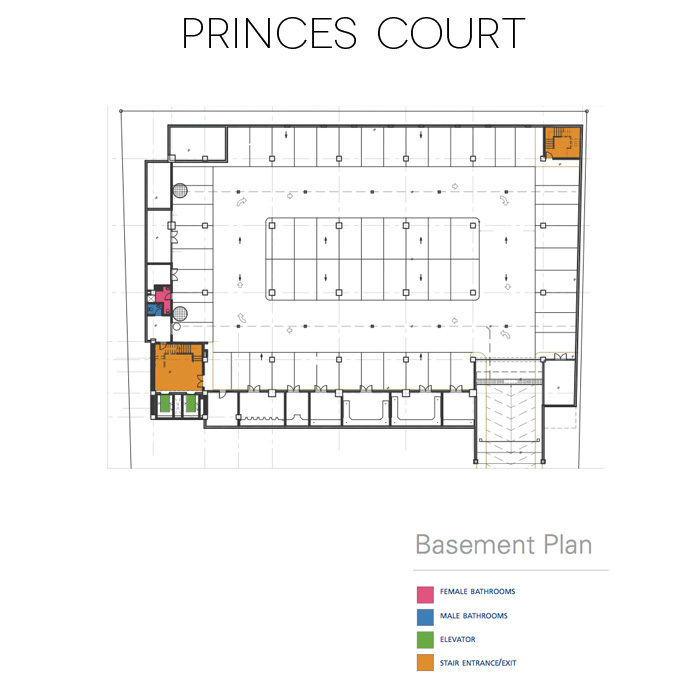 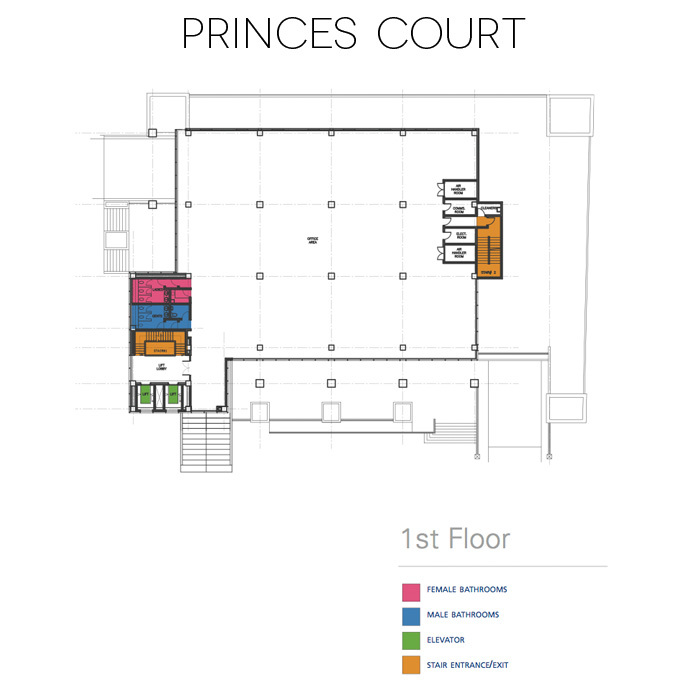 Completed in 2002, Princes Court was constructed with a budget of about $48 million. 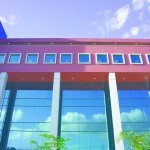 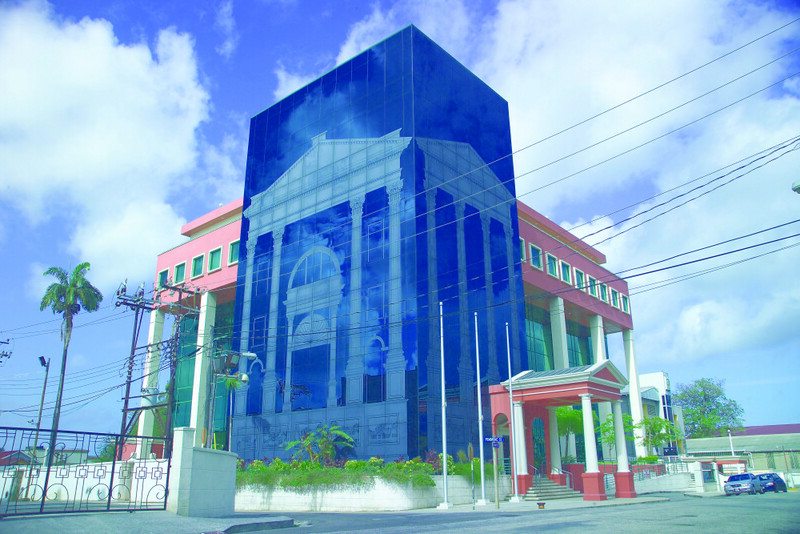 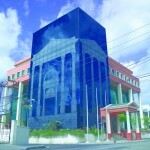 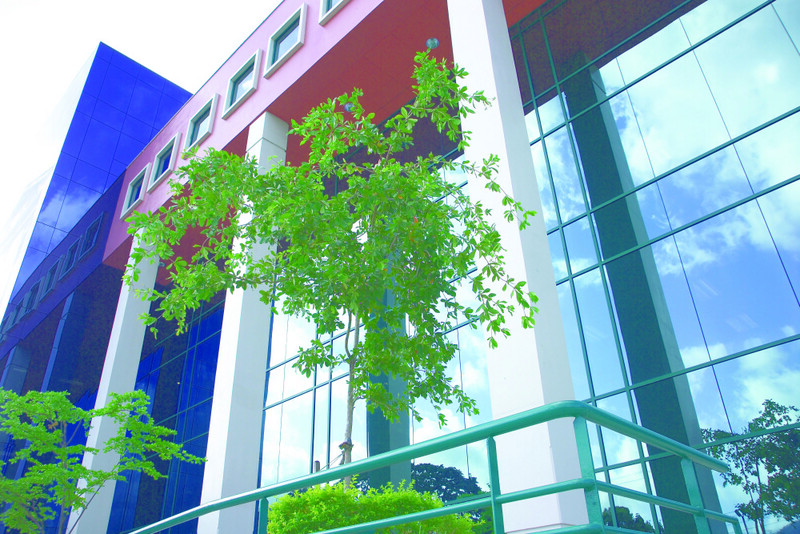 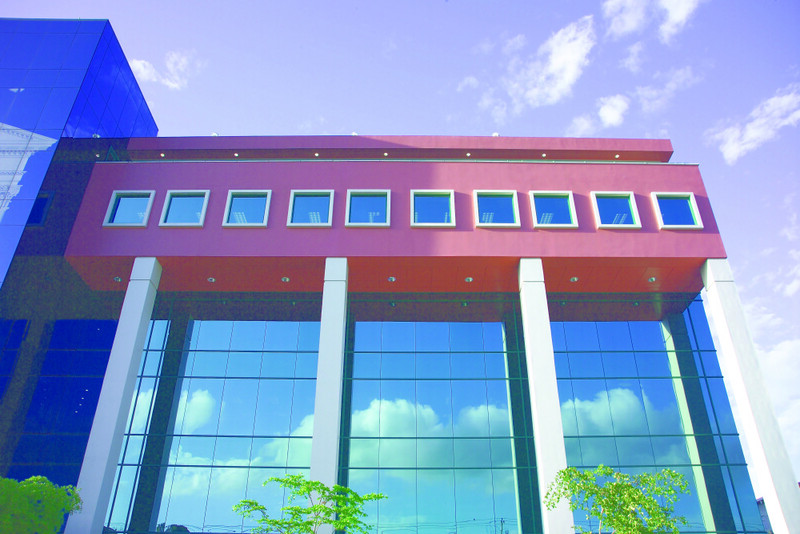 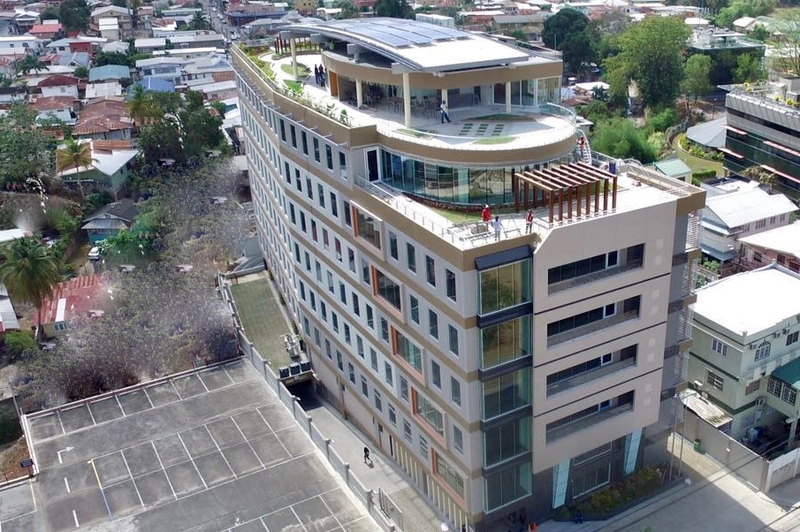 Its façade of subtle etched glass renderings salutes the monumental classical order from which the building’s design was derived, with inset panels of local vernacular architecture at its base, but one of the most inspiring aspects of the property is that tenants and visitors can enjoy stunning views of the city of Port of Spain.